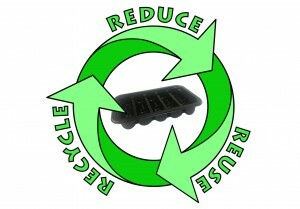 A wide selection of food trays and punnets in a range of sizes and gauges. 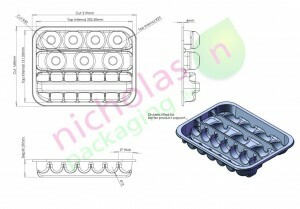 Nicholas Packaging’s plastic trays and punnets are found on the shelves of every major supermarket in the UK. We offer a free design and sampling service and would be happy to discuss your requirements. We operate a centrally located warehousing facility and a distribution fleet with our own vehicles. 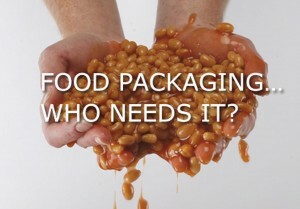 We support WRAP which helps individuals, businesses and local authorities to reduce waste and recycle more.